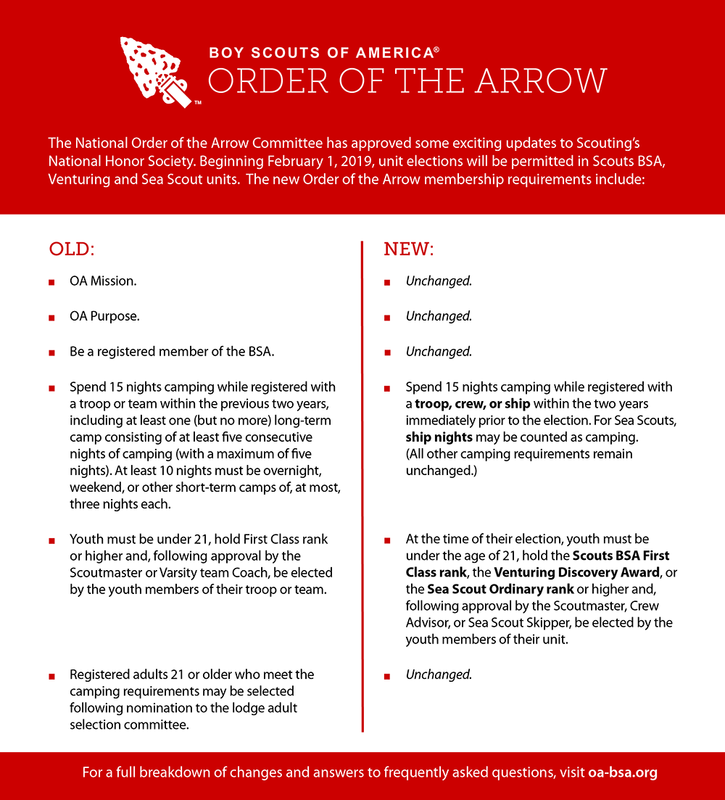 Information will be added as it is distributed, but for all the most up to date information check out the National Family Scouting Webpage. Questions or concerns? Let us know by emailing us at prairielands@scouting.org or calling 217-356-7291.